Kruseling Dolls range expands and Kruseling Experience a must for Christmas 2018! Axis Toys has expanded the Kruseling fairy doll range for this Christmas lead up. The Kruselings story is one of friendship, togetherness and teamwork. Luna, Vera, Sofia, Joy, Chloe and Michael each have their own special power and with their combined talents, they can face any challenge. It’s a great aspiration and inspiring range for children primarily aged between four and seven years. The Kruseling dolls have been developed in the likeness of an eight-year-old, by doll-manufacturer Kathe Kruse and premium doll-maker Sonja Hartmann. 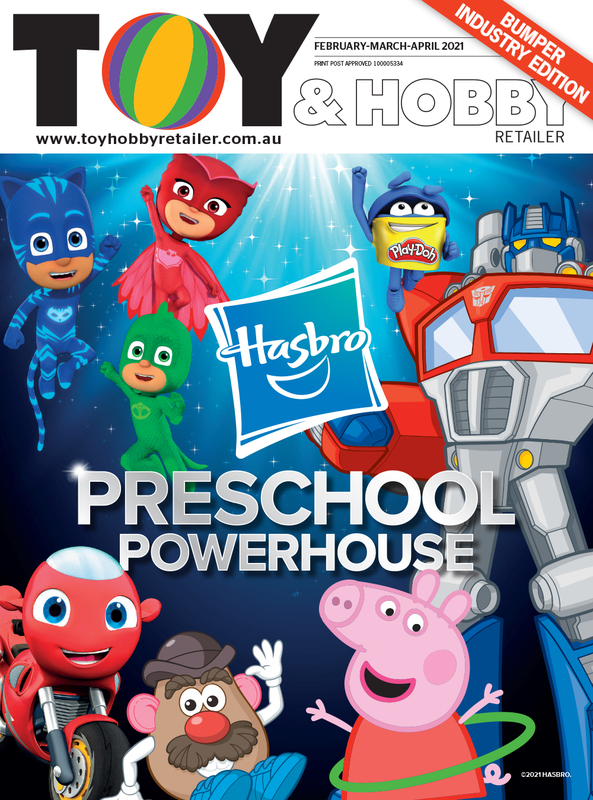 A targeted cinema advertising campaign – introducing the characters, the friendship bond and their magical powers – is active from mid-November throughout the school holidays and will be rolled out for 2019 holidays in the children's movie bracket. Each sweet-faced doll features 13 joints and are free-standing, making them amazingly posable. Each Kruseling doll comes with beautiful outfits as the clothing range has been well thought out. In the deluxe range, each girl doll comes with a fairy outfit and a contemporary casual outfit. All dolls are also available with a casual contemporary outfit in a single pack. Each doll also comes with a hairbrush and clothing is also now sold separately. The expanded doll range reflects the Kruselings' interests which include soccer, basketball, tennis, painting, ballet and parties! The attention to detail is wonderful and shows Sonja Hartmann’s touches. In addition to the new doll collection this season, Kathe Kruse has developed a range of dress-ups in three sizes in the likeness of each of the five fairies, so children can dress up as their favourite fairy! The attention to detail in these costumes makes them a perfect Christmas gift. Bringing all these elements together, Axis Toys has created the Kruseling Experience. 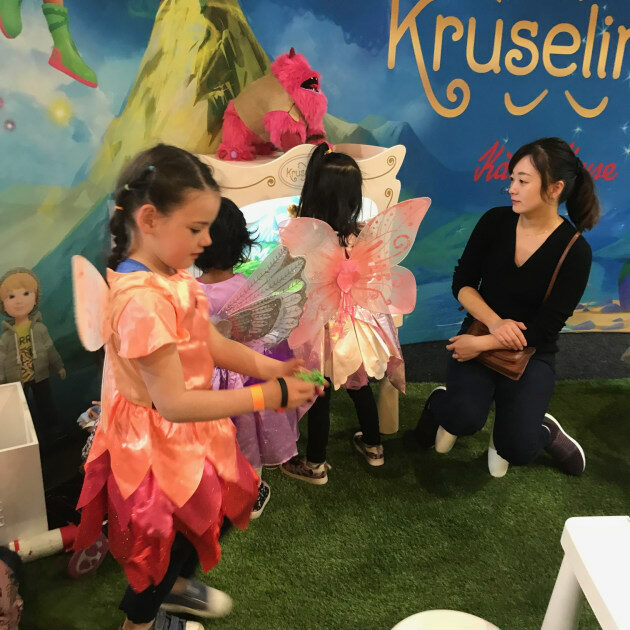 This premium experience includes a pop-up backdrop, mini-theatre to play with the dolls and change their outfits, dress ups and photo opportunities and a colouring-in competition. Book your store event now to avoid disappointment! Display stands and giveaway prizes – including a story book – are also available.